QN series roundness vacuum concentrator (concentration tank)serves to Chinese herbal medicine, western medicine, food, glucose, juice, candy, chemical engineering etc. 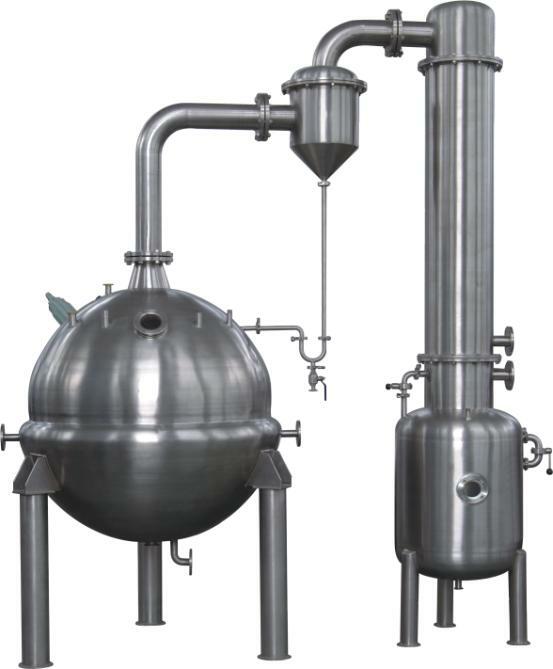 The vacuum of the liquid concentrated, crystallize, recyle, distil, alcohol recovery etc. 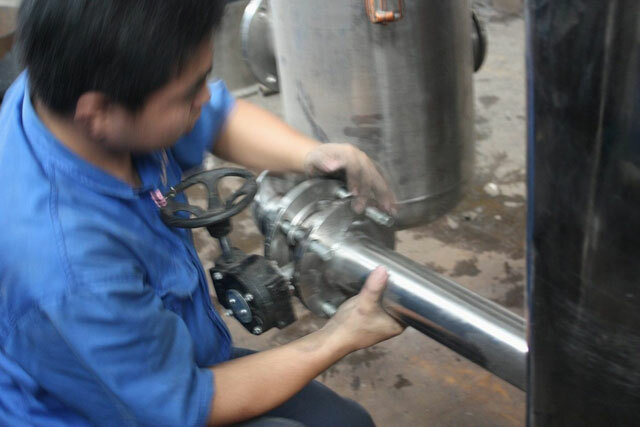 This equipments primarily contain concentration tank, condensator and gas-liquid separator. 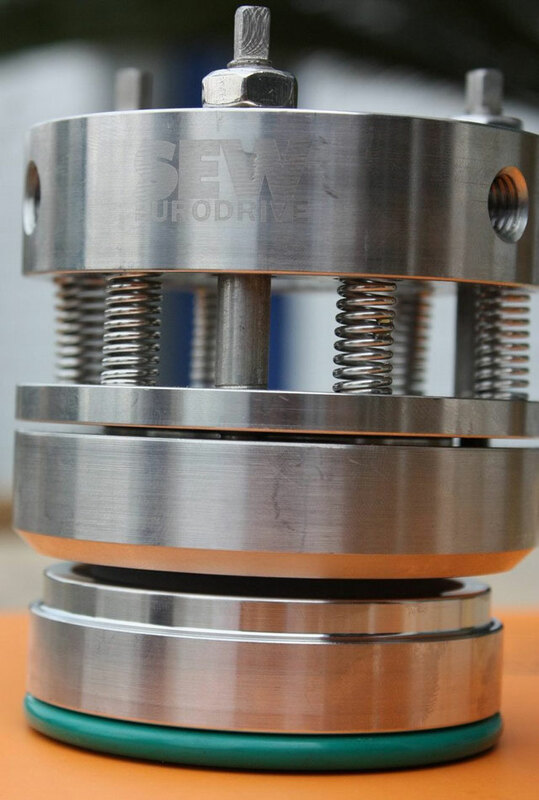 The concentration under reduced pressure brings short time of concentration and prevent the destruction of effective content in the thermal sensitive material. 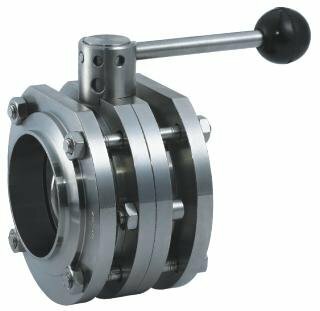 The fact that the part in contact with the material is made with stainless steel brings qualified anti-corrosion performance, meeting with the GMP standard.